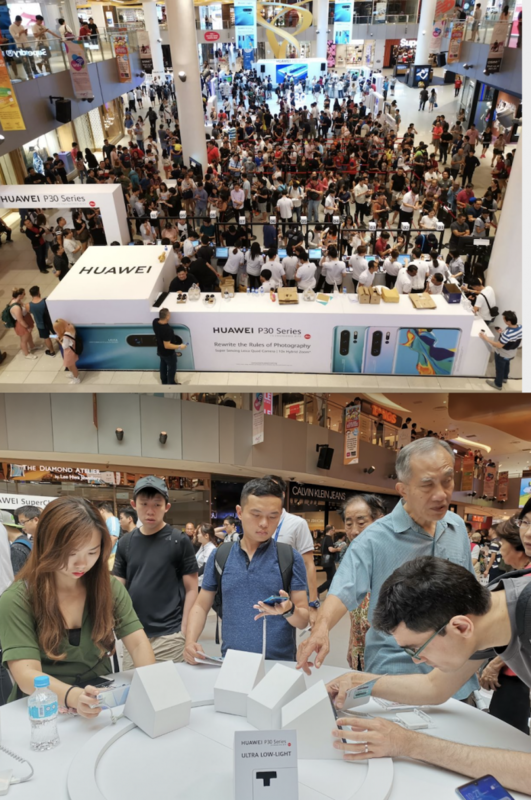 People lined up the night before to be Singapore’s first owners of Huawei’s P30 Series that sold out by noon on launch day. Fans ensure they get their hands fast on the device that is the talk of the smartphone town. 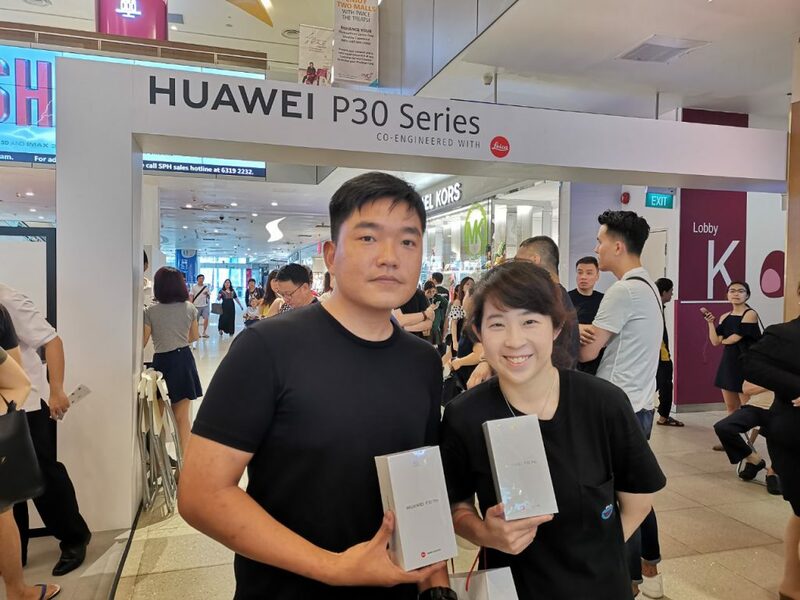 Singapore – On Apr 6, 2019 (Sat), Huawei’s P30 Series made its debut sale at VivoCity. There were hundreds already in line from as early as 9 pm the night before. By noon the following day, the smartphones were sold out. The P30 Series had first been launched in Paris last week and has been the talk of the town among fans and new users ever since. Huawei’s flagship line boasts the world’s first Leica Quad Camera with its ground-breaking zoom capabilities and low-light performance. 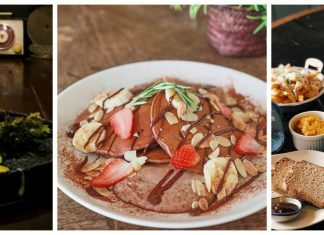 The Huawei P30 Pro topped the charts in DxOMark’s photo and video categories with an all-time high score of 112, and 97 points, respectively, taking the crown from its predecessor, the P20 Pro. The P30 Pro was also recently recognised as the “Best Photo Smartphone” by the Technical Image Press Association (TIPA) thanks to the phone’s RYYB colour filter array which lets photography enthusiasts take gorgeous shots even in the dark. The P30 Pro has the capability of 50x digital zoom allowing users to capture images as far as 580 metres away. “I started to know about Huawei since its launch of its previous Mate 20 Series and I have heard great reviews of the phone ever since. My fiancé has also been raving to me about the cameras on Huawei. I often use my phone to take photos so having a good camera is really key for me. When I heard about the night mode of the P30 Series, I was very impressed,” said Yvelyn Tey who was the first in line with her fiancé from 9 pm the night before the launch and a first-time Huawei smartphone user. 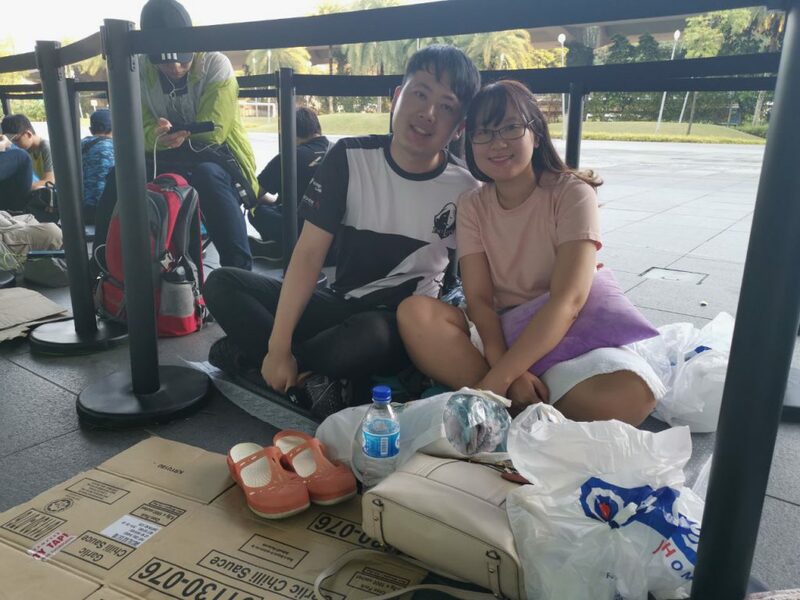 Next in line was another couple, Valerie Kang and her boyfriend who also camped overnight for the release. “When we saw how the Mate 20 Series was sold out so quickly last year, we decided to arrive early last night to be safe so that we can get our P30 Pro together. We have never used a Huawei before and we are very excited to use the camera because of the good reviews that we have read online,” said Kang. 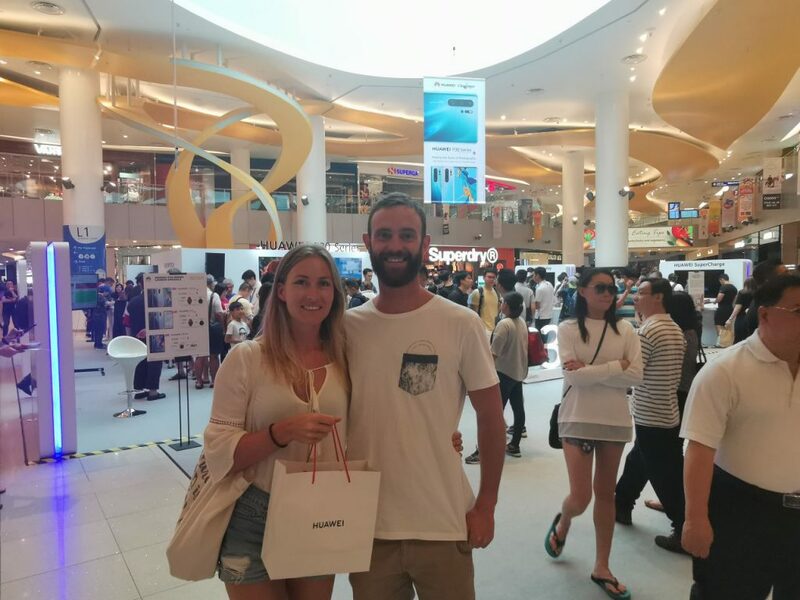 Even travellers from Belgium, Lizzie de Vreese and her boyfriend went down to VivoCity to get their hands on the P30 Pro. “I’ve seen so many incredible images shared on social media that were taken with a Huawei phone and I knew that I had to switch my phone then. I have always been an Android user but I have been completely bought over by the camera quality of the P30 Pro. I am looking forward to snap away with my new phone during my travels!” said Lizzie. Huawei Consumer Business Group Singapore managing director Xu Chengfei explains that innovative technologies are the hallmark of the Huawei brand: “The new Huawei P30 Series features outstanding camera upgrades ahead of its time that will enable more freedom and room for creativity among users to capture the best moments in life. The Huawei P30 Series is available at all Huawei Concept Stores, local telecommunication operators, authorised mobile retailers, selected consumer electronic stores and online marketplaces. It comes with a 2-year warranty and premium services under the HICARE PRESTIGE package which includes one-year door-to-door repair pickup and delivery and three months screen insurance. Huawei’s products and services are available in more than 170 countries and are used by a third of the world’s population. Sixteen R&D centres have been set up in the United States, Germany, Sweden, Russia, India and China. Huawei Consumer BG is one of Huawei’s three business units and covers smartphones, PC, tablets, wearables, cloud services and related products, and services. Huawei’s global network is built on almost 30 years of expertise in the telecom industry and is dedicated to delivering the latest technological advances to consumers around the world.